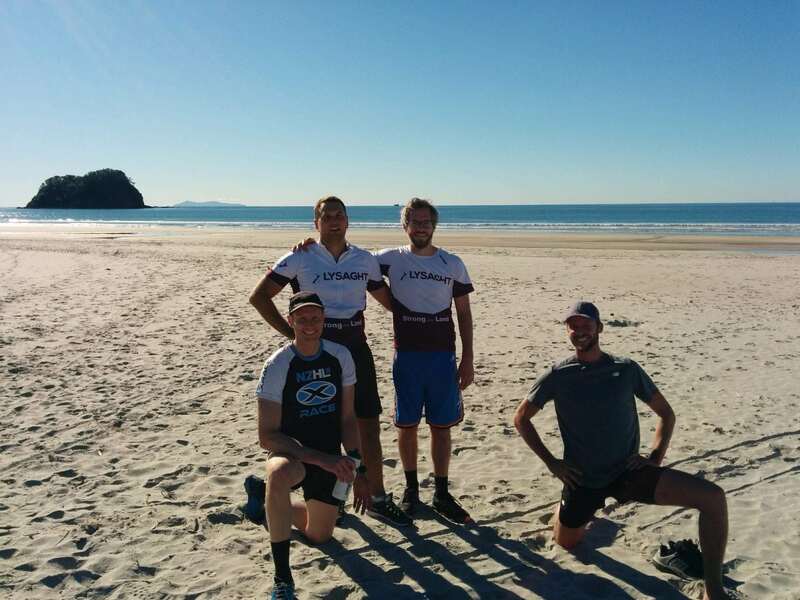 The Lysaght Crew have been attending in-house boot camp sessions twice a week for the last few months at the hands of Chris and Pete from Perimeter Coaching. The sessions run one lunch time and one after work, and have been very popular. 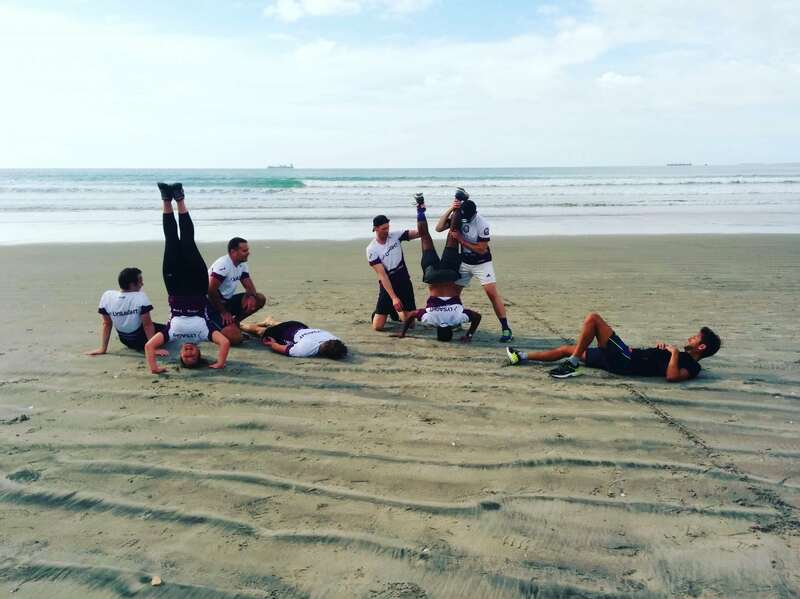 The guys and gals love the variety of challenging sessions they are put through, and often end up rather sore the next day meaning they have had a good workout and used some new muscles. 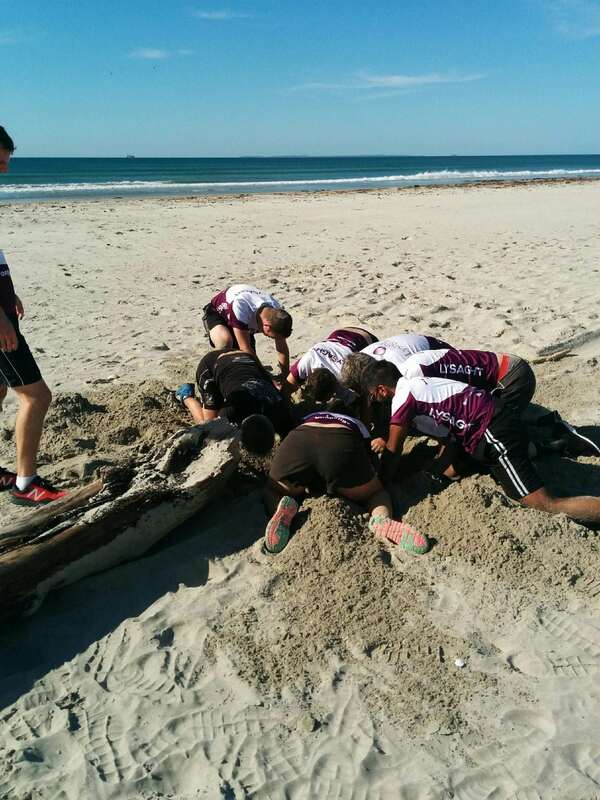 We are spoilt with our location, and sunny lunch time sessions are always favoured to be at the beach, and often involve team work type physical activities. 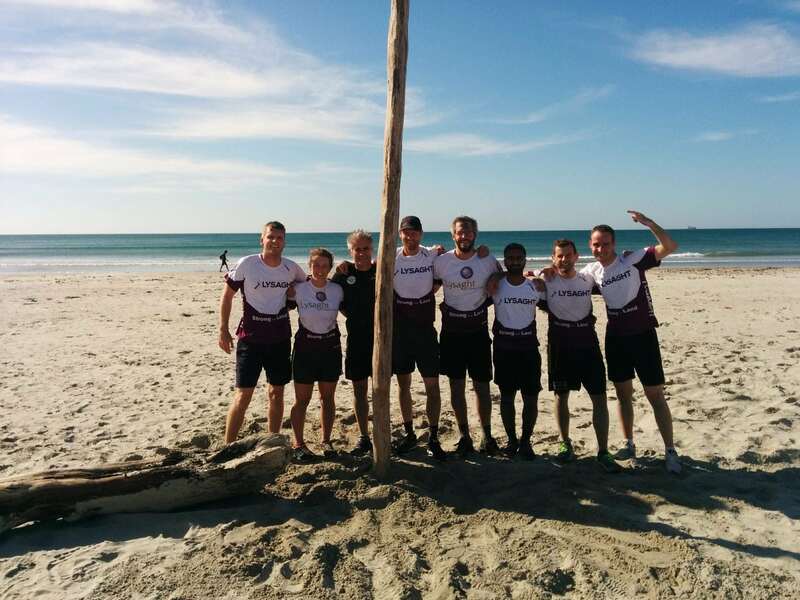 Check out some of our pics and vids below.